A good example of the wide interest of MechaTronix in the specialization in a broad crop variety knowledge is this advanced plant balance trial on Bromeliads. 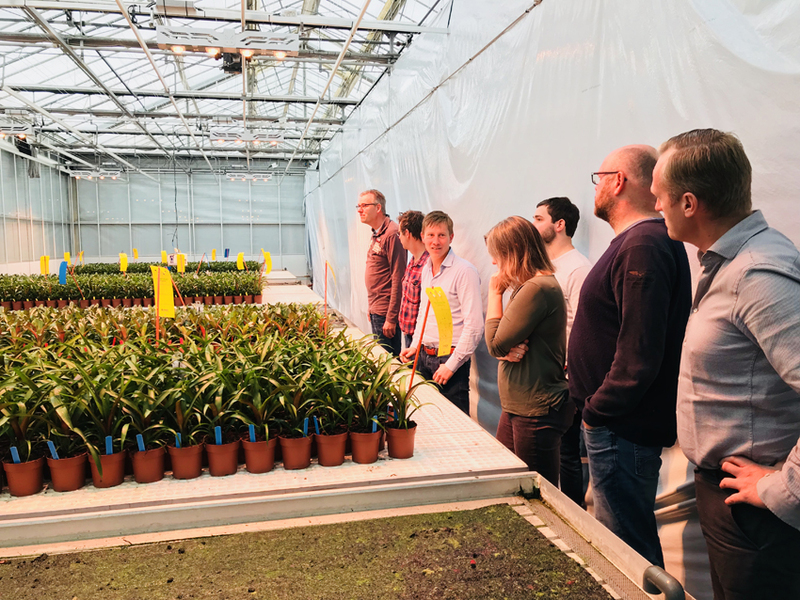 In this trial the BCO Bromelia, a division from the LTO Glaskracht, Plant Lighting, Botany and MechaTronix cooperate on finding the ideal growth circumstances to grow bromeliads in the Netherlands and Belgium in a greenhouse environment. As cultivars Guzmania and Vriesea where selected. The trial runs from October 2018 onwards. More insights in the BCO Bromelia trial and the results or planning a visit to the trial?